Austinites are voting in 10 different geographically drawn city council districts this election year. It’s a big change from the former at-large system. 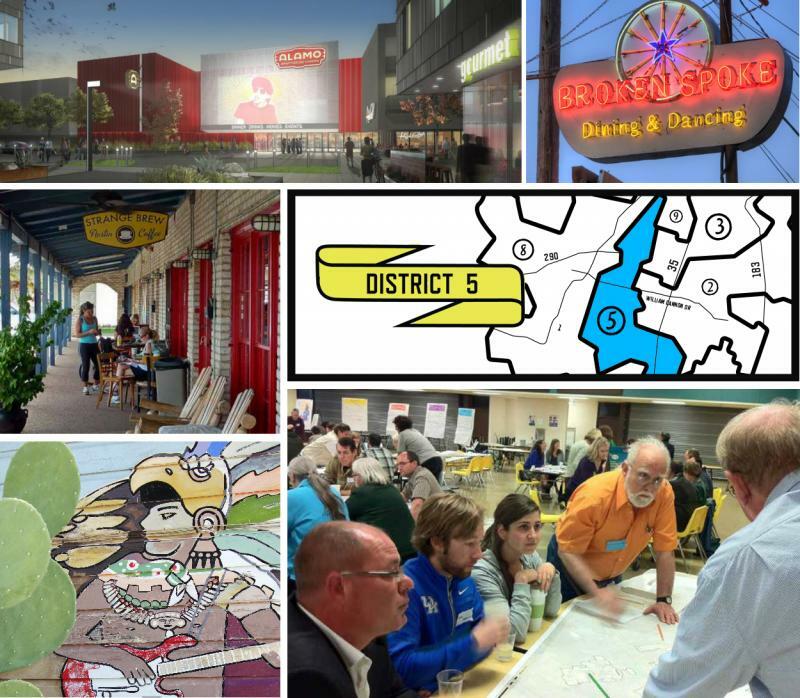 This week, we’re continuing our look at each of the city's districts and their needs. 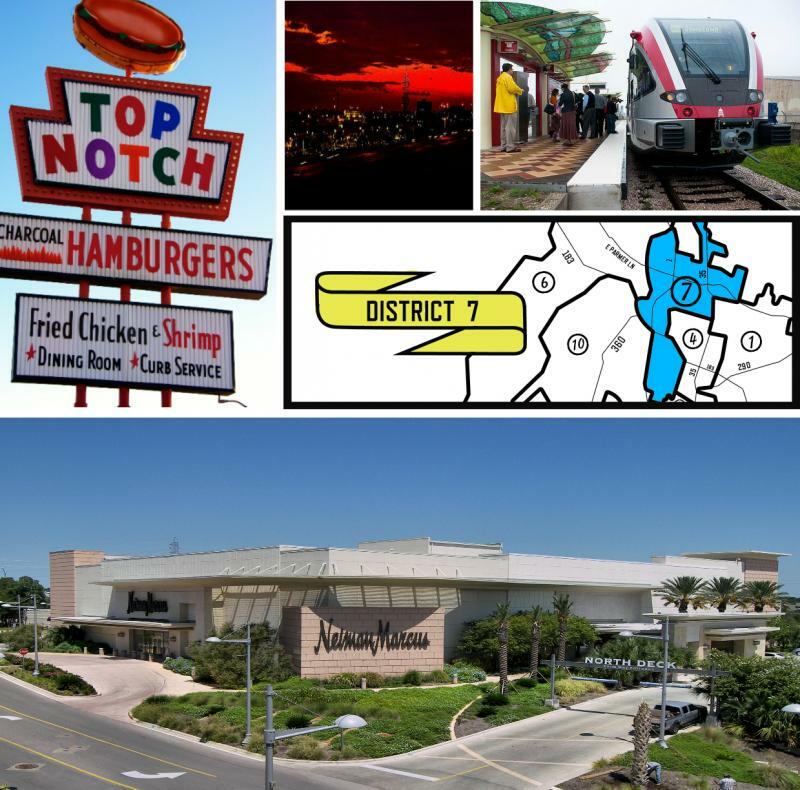 Today, we’ll take a look at District Seven; a district that incorporates the hustle and bustle of the Domain, stretches as far south as 45th Street and as far north as Wells Branch Parkway, and includes Parmer Lane. The district also borders a huge piece of land with a history older than the State of Texas. The so-called Bull Creek tract has been on the minds of many in District 7 after the state indicated it would sell the land earlier this year. The land is actually in District 10, just on the other side of the line from District 7 at the corner of 45th Street and Bull Creek Road. Reynolds has lived in what's now District 7 for decades. He says this piece of land is beautiful – a wildflower haven with old trees that have so wide, Reynolds says, it takes three people to encircle hand-in-hand to properly measure. But many wonder what will be done with the land. All sort of ideas have been floated around, including turning it into something similar to the Mueller development, creating a preserve, and even transforming it into a haven for affordable housing. District 7 renter Ruthie Redmond was hoping the City of Austin would follow this last route. “I feel like this is a golden opportunity that the city missed,” she says, adding that while she pays her rent comfortably, many of her friends can't. Lately, Redmond has wondered why the city is not investing more in affordable housing, especially in areas that are surrounded by trees and creeks. Redmond thinks that future need would’ve been met by purchasing the 75 acres from the state for around $31 million, which, she says, was a good price. The land will presumably go to one or more developers, and that worries both Redmond and Reynolds. Reynolds and a group called the Bull Creek Road Coalition have been working with Austin state Sen. Kirk Watson to try to guide its future development. Some of those rules include the creation of affordable housing. However, what's happened in the past is that developers build in coveted places, and then put the required affordable housing units elsewhere. The next Austin City Council will have some say over what gets built on the land at 45th Street and Bull Creek Road, through zoning and other rules. 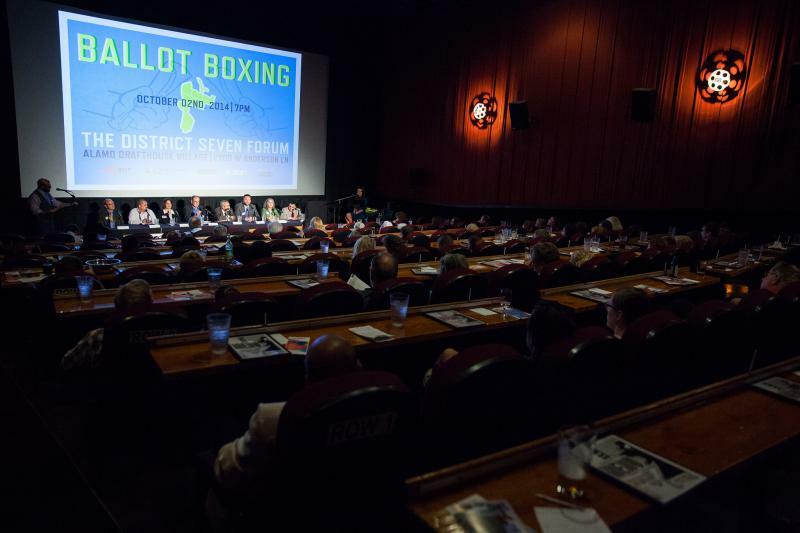 Eight candidates are running for District 7. This week, we’re continuing our look at each of the city's districts and their needs. 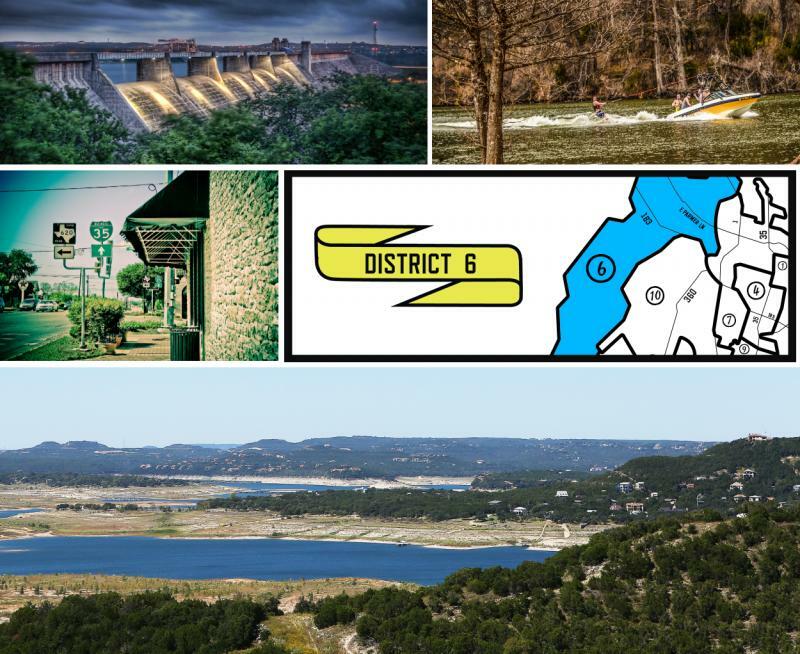 Today, we look at District 6, a district that is geographically one of the longest, stretching from Lake Travis all the way to Jollyville on the Austin-Round Rock border. Ranch to Market Road 620 follows the rocky canyons and rolling hills of District 6, snaking through most of the district's western edge the district. But District 6 is much more than postcard scenery. It's a district made largely of commuters. And what’s a marquee issue those voters care about? Traffic. Austinites are voting in 10 different geographically drawn city council districts this fall. And, with such a big change, we've been taking a closer look at each district. Today, we look at District 5, which stretches from Onion Creek in South Austin to parts of Auditorium Shores downtown. At its heart is South Lamar, where lots of new construction is coming up, but this flurry of development is just the beginning. The district and surrounding areas are currently planning to re-develop each of its neighborhoods into something called the "South Austin Combined Neighborhood Plan,” which hopes to plan for inevitable future development, while preserving South Austin neighborhoods.